Dan Bockmier and his 1977 900SS. 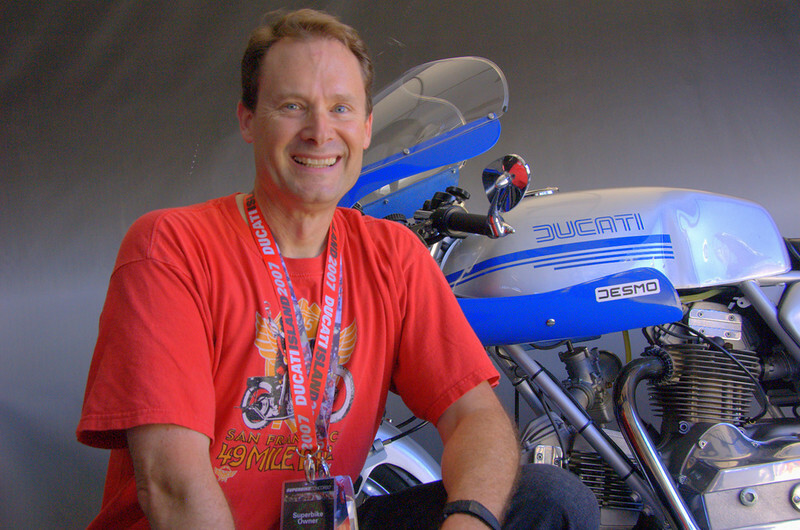 Dan was the first person to enter the Concorso when the contest opened. His entry said it all - "A free trip to Italy?? Sign me up!"